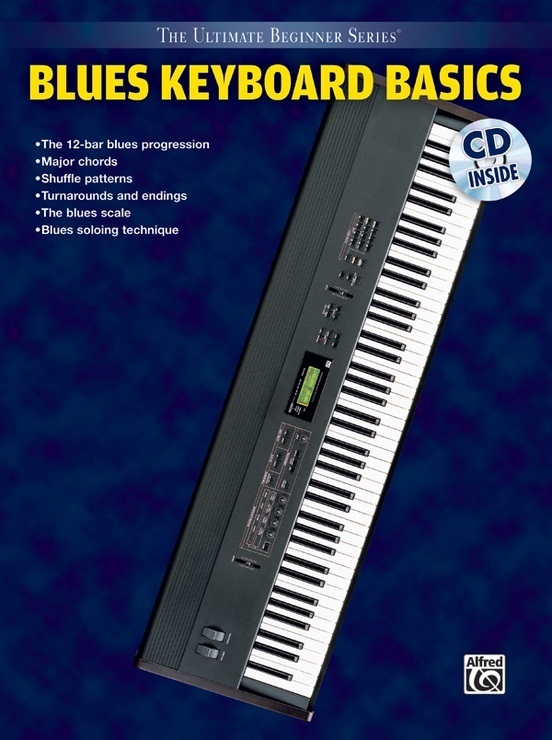 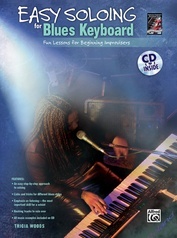 Take the first step towards experiencing the fun of playing blues keyboards. 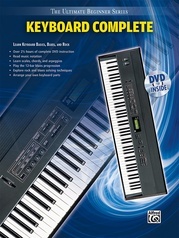 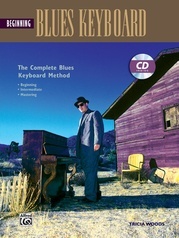 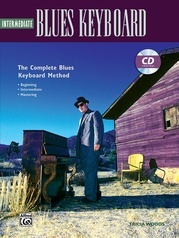 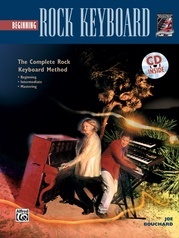 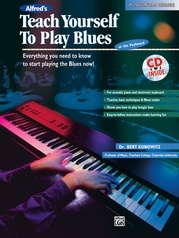 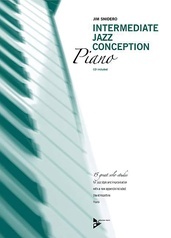 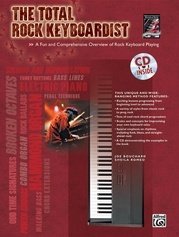 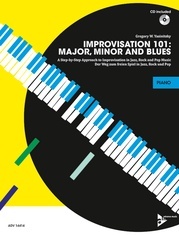 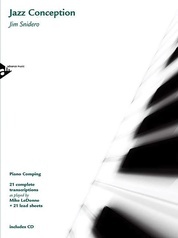 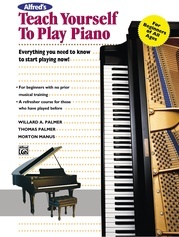 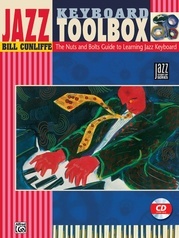 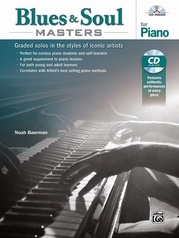 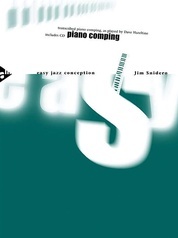 This book & CD will guide you through everything you need to know to begin playing blues keyboards. 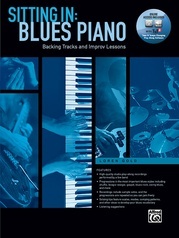 Lessons include the 12-bar progression, shuffle patterns, triplet feels, inversions, turnarounds, blues endings, the blues scale, blues licks, basic soloing technique and more. 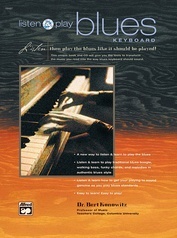 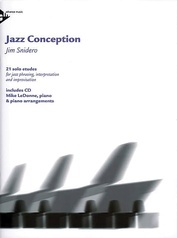 Also includes complete play-along tracks on CD.